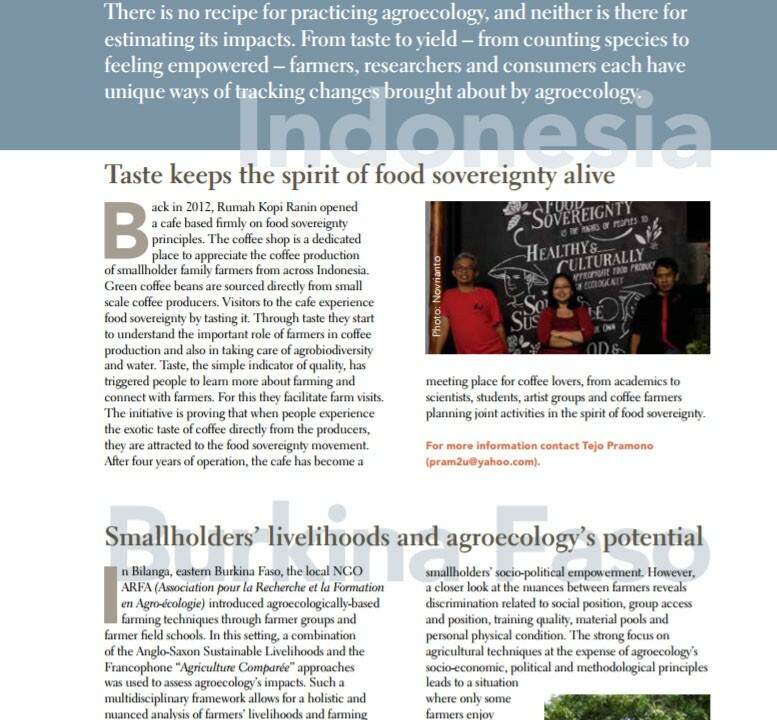 The recent edition of Farming Matters magazine feature the work of Rumah Kopi Ranin in making food sovereignty principles into its daily practices. 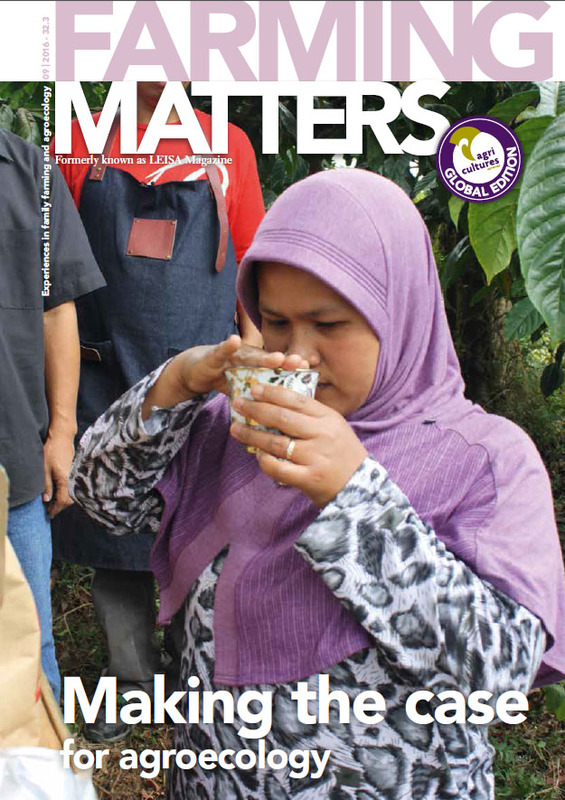 Farming Matters distributed world wide for the agroecology supporters namely farmers, academician, activist, and broader consumers. Not only covering rumah kopi ranin, the magazine feature the photo of Cibulao hamlet doing coffee cupping training. Here is the full text. 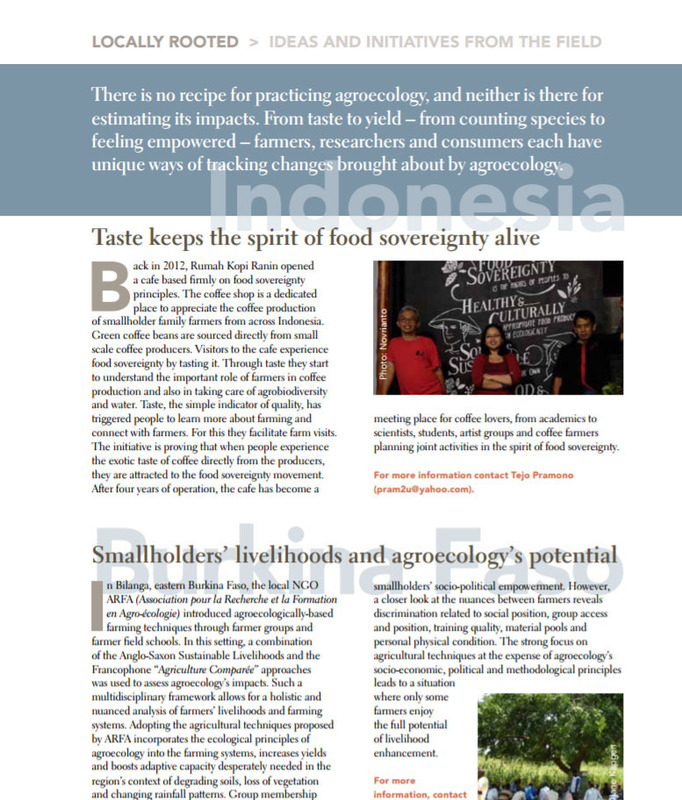 Back in 2012, Rumah Kopi Ranin opened a cafe based firmly on food sovereignty principles. The coffee shop is a dedicated place to appreciate the coffee production of smallholder family farmers from across Indonesia. 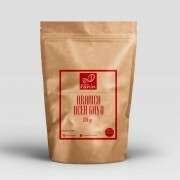 Green coffee beans are sourced directly from small scale coffee producers. Visitors to the cafe experience food sovereignty by tasting it. Through taste they start to understand the important role of farmers in coffee production and also in taking care of agrobiodiversity and water.